Laser cutting is one of the most preferred metal cutting methods and has set a benchmark by offering highly accurate results. 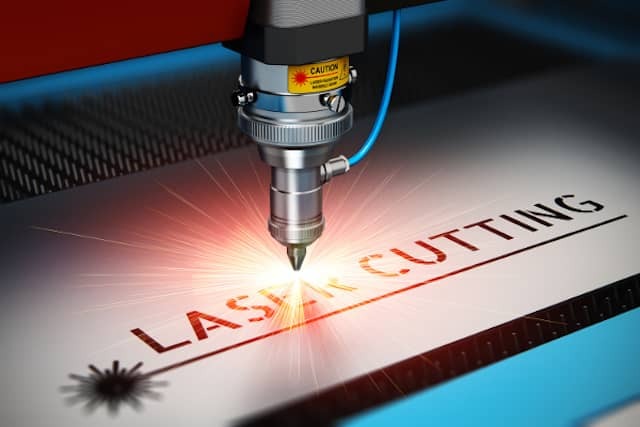 The laser cutting method is using a laser beam which generally can be used to cut different materials like wood, plastic, aluminum, stainless steel, and carbon steel. Being a fully computer-programmed job, the accuracy and precision are extremely high while it also covers the issue of safety as no manual interference is required. 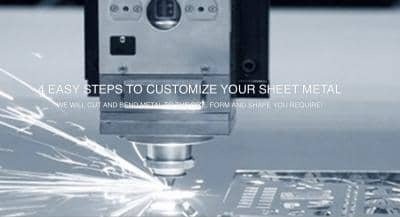 In the sheet metal fabrication process, highly accurate sheet metal cutting is very crucial in most of the manufacturing projects in order to carry out other consequent steps accurately and efficiently. With laser cutting, metal is cut as per the specified measurements. 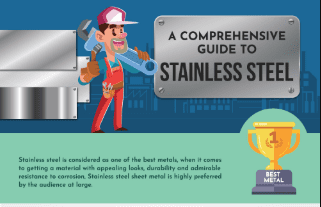 Mostly, sheet metal fabricators use a laser cutting method to obtain superior results. This technique offers a fully integrated and automated computer programming system and eliminates any manual intervention for safety and excellent results. By using the laser cutting method to cut metals, you can have exact shapes as per your custom requirements. Cutting with a metal laser cutting machine is in most cases very quick and efficient. The laser cutting technique saves significant time compared to other cutting methods like plasma cutting. The steady work-piece position is crucial for precision metal cutting. It can be achieved with the laser cutting method. In the mechanical cutting technique, this can be a real challenge. One of the most pestering issues with traditional conventional cutting machines is they are time-consuming. It is further annoying when the work is in bulk. The laser cutting machine offers brilliantly precise results even for the tiniest details of a metal part and that at a very high speed. Once programmed the complete procedure is simple, safe and time-saving. 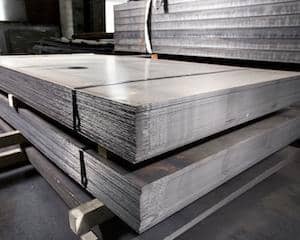 While using a conventional metal cutting process there was always the possibility that the heat involved turned the metal out of shape which is not the case using a laser cutter as the heat produced is held to a minimum and for the shortest possible time. Hence, there are minimum chances of material wrapping. The energy used by the laser cutting method is much less compared to other metal cutting methods like plasma cutting. 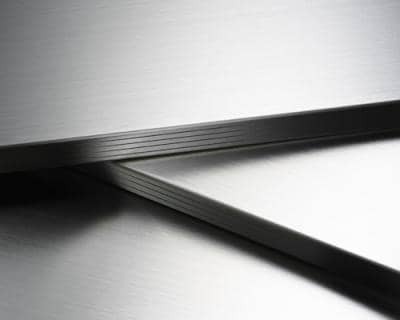 Whether it is plastic, wood, rubber, ceramic or metals like stainless steel, aluminum or carbon steel, the laser cutting technique always produces astonishingly precise results. Irrespective of the complexity of the designs, they can be accomplished with a laser cutting method. Its versatility is the reason behind its popularity. It is a full-fledged computer programmed job and requires minimum human intervention. The laser cutting machine is easy to operate and maintain. 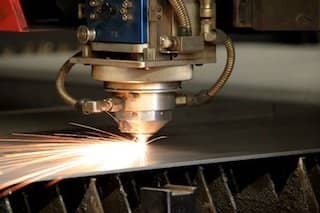 MetalsCut4U.com is a leading laser cutting service provider offering highly accurate laser cutting services for metals such as stainless steel, aluminum, and carbon steel for the retail customer. The company has set a benchmark in the metal fabrication industry by offering extremely superior metal cutting services.